How do all the different yoga teachers vary in style and experience? This is something that I think about, but actually am only asked about rarely by students. As a studio owner and qualified yoga teacher with many years of experience and ongoing training, I want to both make sure that all teachers at Maitri Studio are well-qualified, but I understand too that everyone has to start somewhere. There is a such a diversity of yoga training, in all manner of schools, styles of yoga and timeframes. 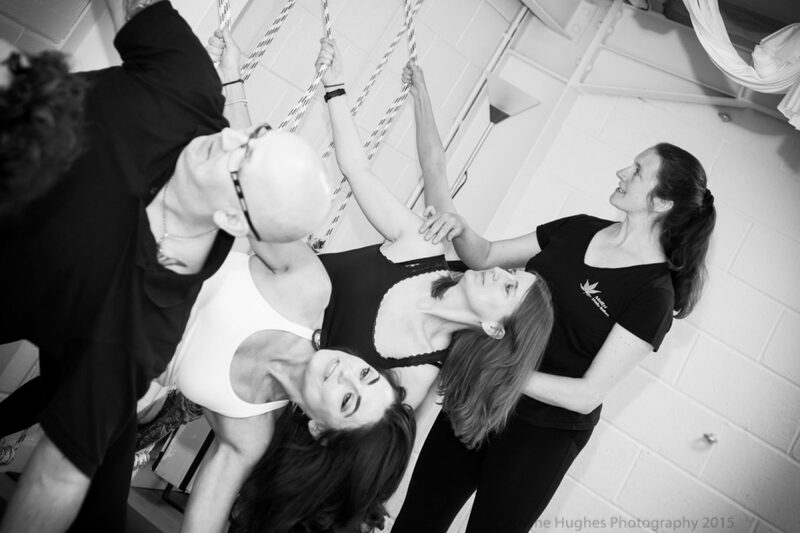 As an Iyengar yoga teacher, I needed three years experience as an Iyengar yoga student before even applying for the teacher training course, which then took place over two years one weekend a month. We had written assignments, monthly teaching practice in front of our colleagues and then a final day-long exam including both observation of our personal practice and observation of our teaching practice, to specified criteria. Not everyone passes…it is definitely not an informality in the Iyengar system. Then I know other teachers who have completed a ‘standard’ 200 hour hatha yoga course over 9 months to a year – as indeed I did as my first foray into yoga teaching. Or there are yoga teaching intensives, often abroad almost as part of a ‘holiday’ where the 200 hours is squeezed into a few weeks. Because of the widespread availability, and lack of comparability, between these 200hr courses, schools offer more as progression: 500 hours, 800 hours and so on. Again these can be over many years, being mentored, or through formal training courses. I have no idea how many hours I’ve done by now of continuing professional development and further exams – completely lost count! Several thousand I would say. I am sure this applies to many teachers of long-standing – our ongoing learning is a way of life! Of course there will always be differences – 800 hours over a year will always have a different impact to being over several years, with the life experience that comes with that. Continuing professional development does show that the teacher is committed and serious in their endeavour. But in the end, does this matter to the student? It’s often not (in my experience) what a student looks for. Instead you’re finding a class time and location that suits and fits into busy lives, and a teacher with whom you feel comfortable. Of course I do recommend that all students check (as we do at Maitri Studio) that teachers have completed valid training and have current public liability and professional indemnity insurance. There are moves to standardise yoga teaching qualifications, although the extent to which this will work remains to be seen. In the meantime, my advice to anyone who asks is to find a teacher you like and trust, and who seems to have a solid personal practice both on the mat and off. This is also why I welcome new yoga teachers to Maitri Studio who may not yet have all the hours experience that others do, but are full of enthusiasm and are on their path of learning. They are aware of their limitations and are willing to put the effort it, realising that they will continue to learn along the way. We have recently had Steven, Maria, Lisa, Amandine, Louise and Tessa join us as new teachers, while Tory, Tracy, Valerie, Rachel, Tomek, Susan, Orla and others have racked up years between them. I do not hesitate to encourage you to try classes with all of them!